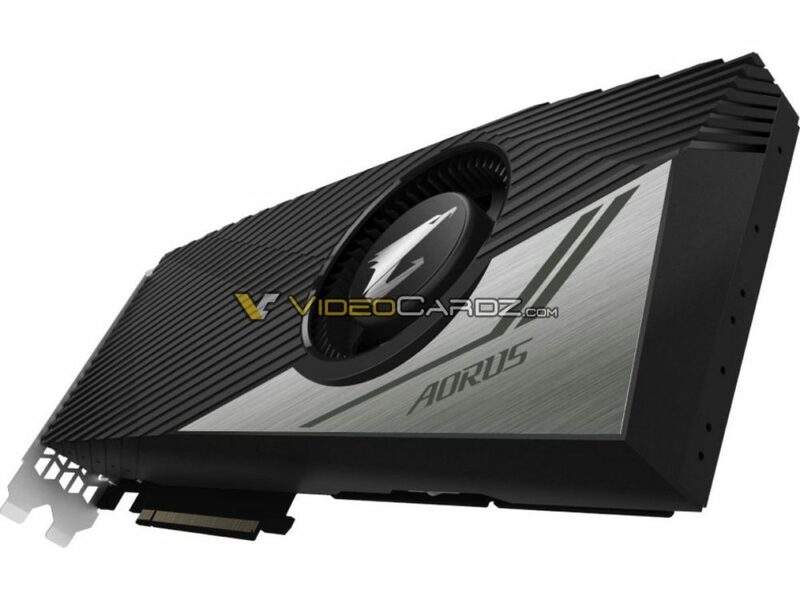 GIGABYTE is set to announce a blower-type custom model. This is not ‘Turbo’, this is ‘Aorus Turbo’. Apart from a modified shroud design, the difference lies somewhere under the hood. 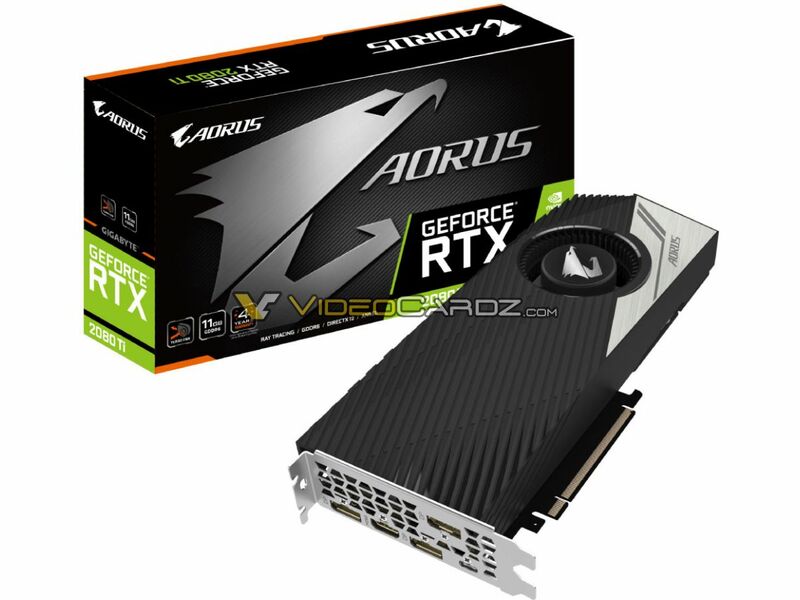 The blower-type models are usually not part of ‘enthusiast’ series, such as Aorus, so we are not exactly sure where is this product heading. There is no backplate, which is actually underwhelming but bear in mind blower-type coolers are often used for multi-GPU configurations, so lack of backplate is not really a downside (but otherwise, it is). The clock speeds have not yet been confirmed, but we will keep you updated.